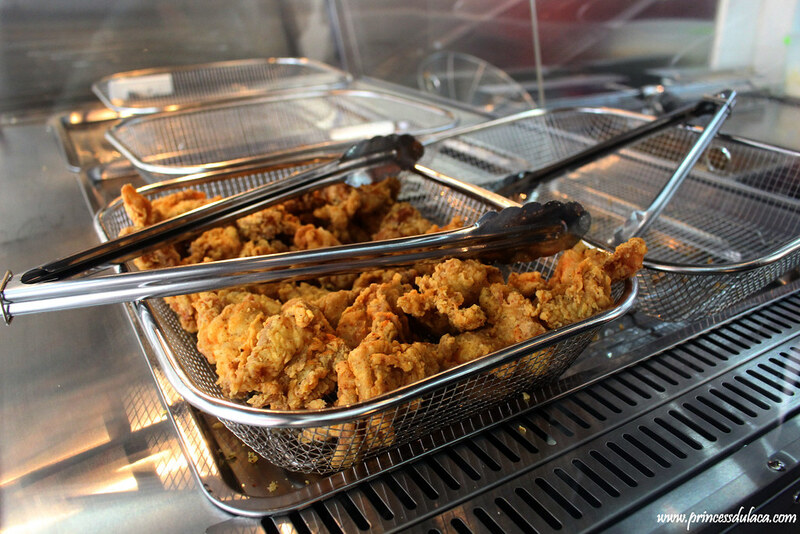 Are you a “chicken-lover” type of person? On the other hand, are you a very busy student or worker most of the time? Are you studying and working around Manila area? If yes! This is for you! Last time I got the chance to visit one of their newly opened branch at Legarda, Manila. They opened last January 18, 2019. In line with it you can now enjoy their different flavored chicken. 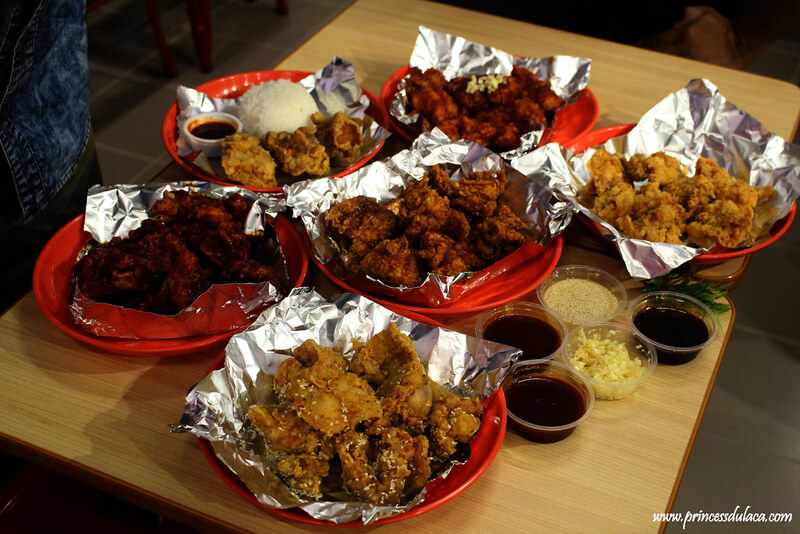 They are just located near LRT 2 Legarda Station and just beside BDO. 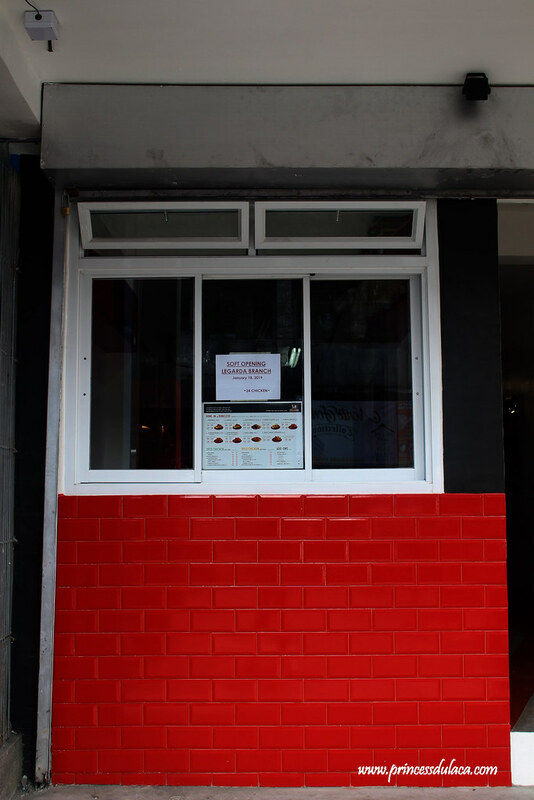 You can easily locate their new branch if you’re planning to visit. This is what you can see when you reach the place. They have a counter outside to take orders and payments. You can order then take it out and eat on your work place or campus. Yet they also have seats available inside where you can dine. You will pass through their small hall ways to go inside. 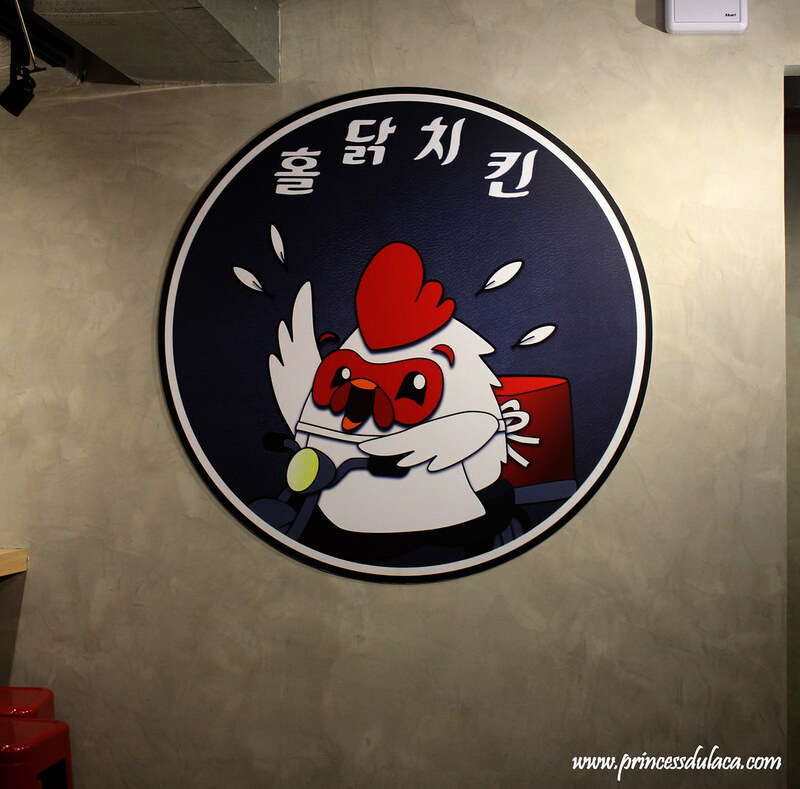 When you are already inside you can see this big print of logo and a big mirror that has “24 Chicken” layout on it. The place is pretty small but compared to their branches this is the biggest as of now. You can dine here while enjoying your chicken. 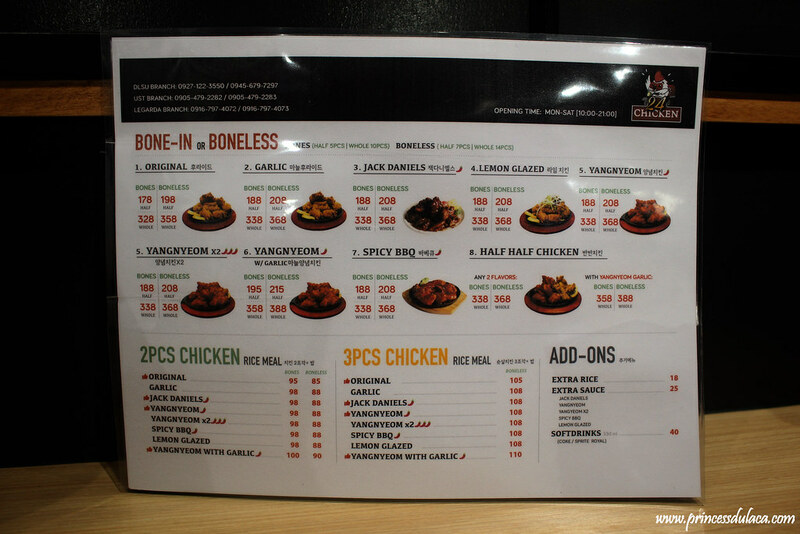 Here is the copy of their menu. They have a total of six flavored chicken to choose from. 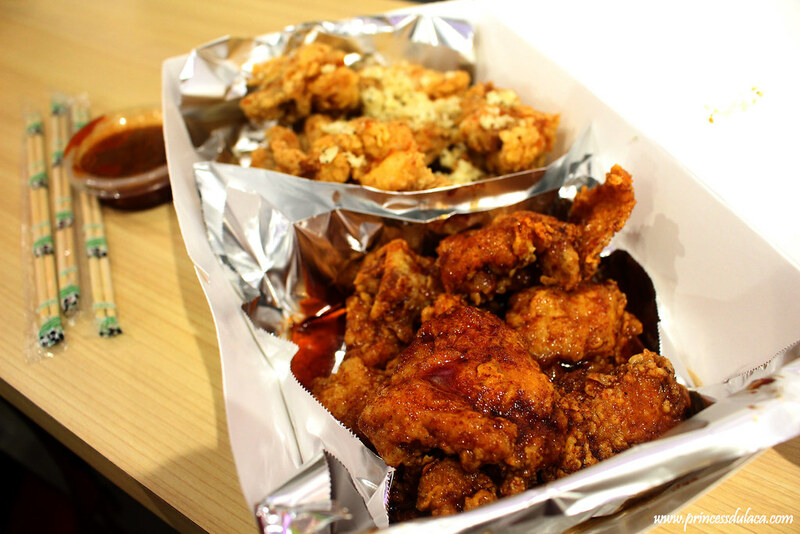 You can also choose the level of spiciness you want for your chicken. It comes up to 3x, if you’re really a spicy lover kind of person. 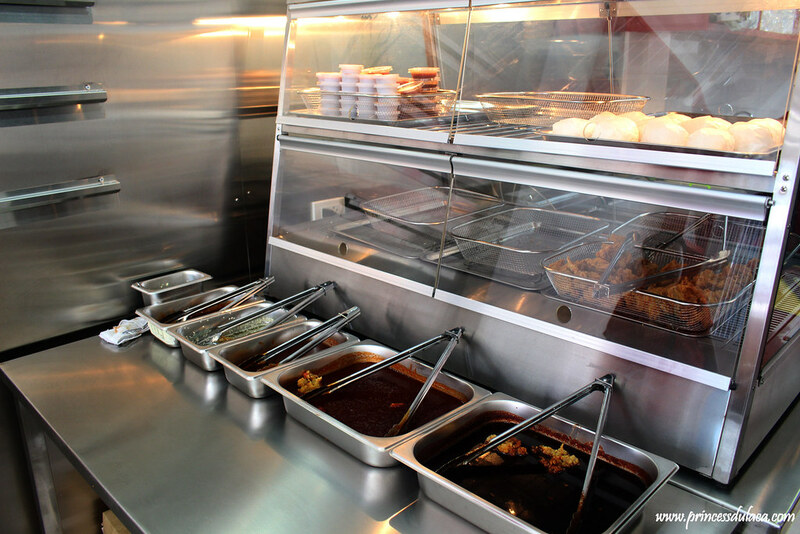 They have different varieties of chickens that also comes with a different dips of your choice. It is a great number of flavors so that customers can really choose what they want. The chickens are all crispy from the outside but very juicy on the inside. The balance of each flavor is just enough and not over powering each other. Thinking if what you’re ordering is safe? Yes absolutely everything is safe. It is nice to see how their kitchen is very neat and tidy. Their staffs are also properly dressed when cooking. This is a plus factor for every food store. 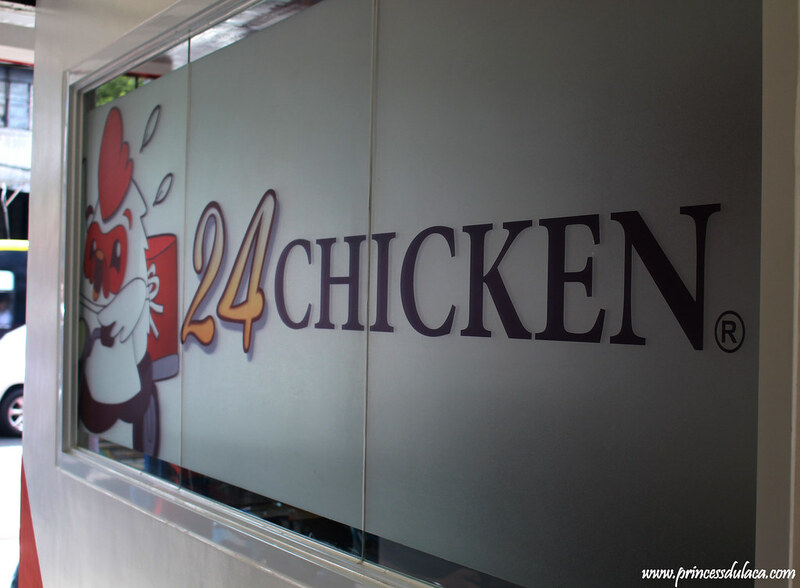 24 Chicken is also open for delivery around Manila area. Their bringing your favorite chicken in the doorstep of you schools, offices our houses. The idea is excellent because nowadays people are way to busy and this kind of service is indeed a big help for everyone. Follow them on FACEBOOK and INSTAGRAM for more updates about their food store, menu, promos and upcoming branches. I hope you can visit their branches and experience their food. 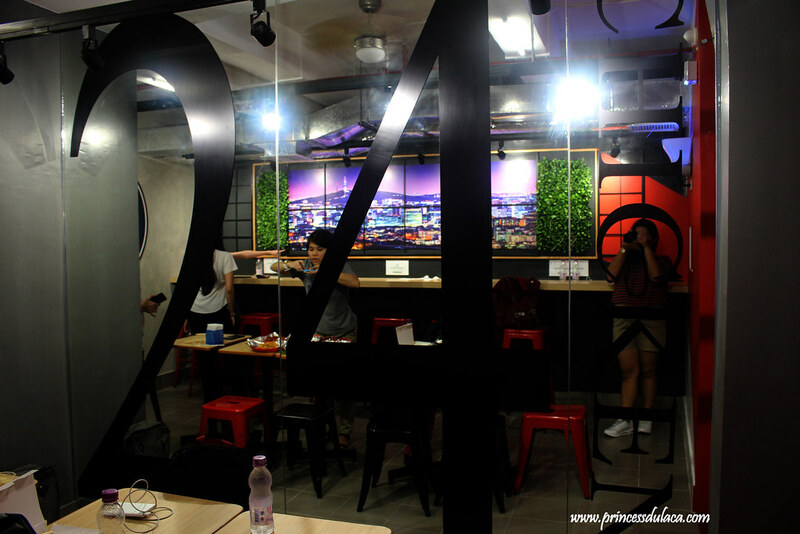 Students and workers around Manila area, I hope you can try this place. I’m sure you’ll find it worth it as well. 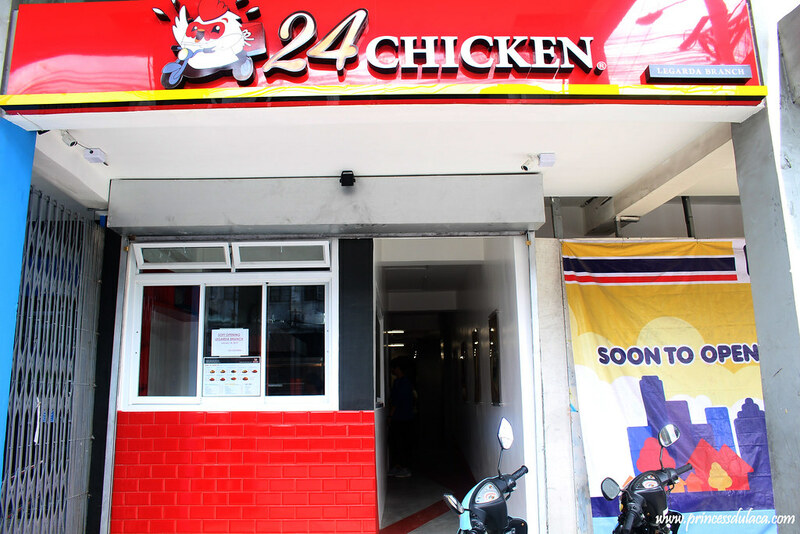 I enjoyed your article on 24 Chicken. I like your mixture of pictures and straight to the point content! I also like how your blog is put together. Princess Dulaca is attending an event at Santolan Town Plaza. Princess Dulaca shared a post. She got attached, because she saw something in you. A flicker of faith. A future. © 2019 Princess Dulaca. All rights reserved.